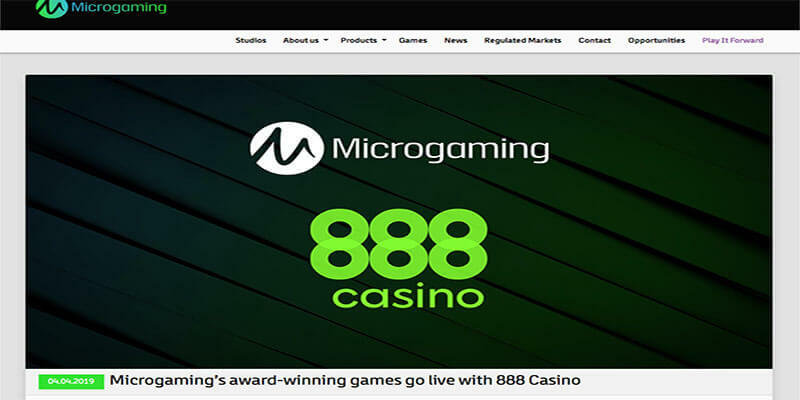 888 is all set to offer Microgaming powered games to their UK customers, after announcing a deal with the Isle of Man casino software giants, that will see UK players at 888’s online casino able to play Microgaming casino games. 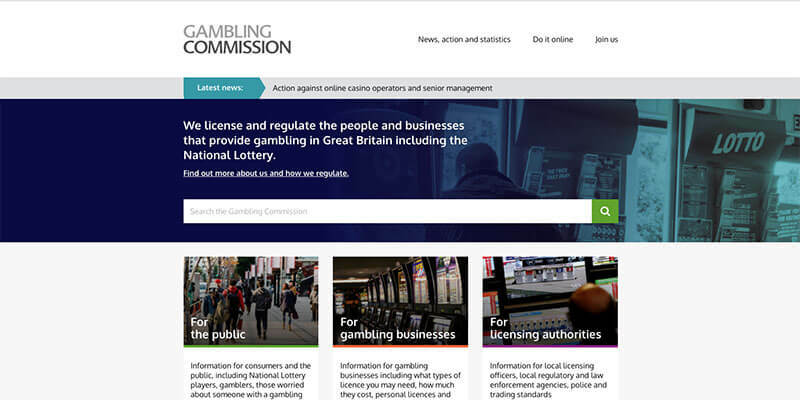 In a tweet sent out this afternoon from the official Microgaming twitter account, the Isle of Man developer announced that they have signed a strategic deal with 888 Holdings. 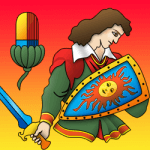 As of now, all of Microgaming’s casino titles are available to play at 888 casino if you reside in the UK. Thus allowing their UK player base to play such games as Immortal Romance and their branded titles such as Jurassic World™ and Game of Thrones™. 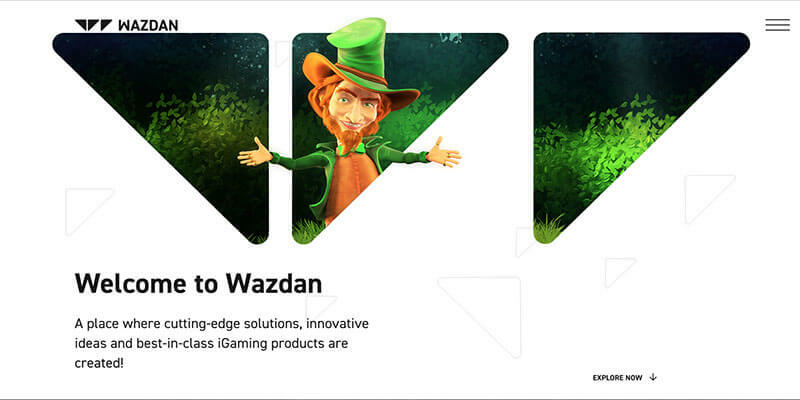 It is also understood that 888 will look to also subsequently offer Microgaming games to their Danish customer base in the near future.